Our global campaigns such as World Green Building Week and Better Build Green, and the events that take place as part of them, are key to raising awareness of the benefits of green building and growing the influence of our global green building movement. Our global campaigns such as World Green Building Week and Better Build Green, and the events that take place as part of them, are key to raising awareness of the benefits of green building and growing the influence of our global green building movement. World Green Building Week is the flagship event of the global green building movement organised by WorldGBC. 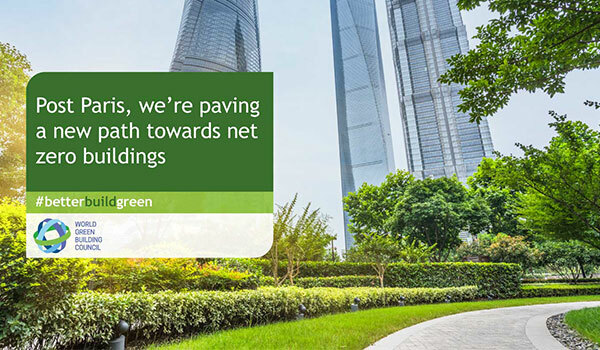 Better Build Green is our communications campaign highlighting green buildings’ role in reducing emissions. 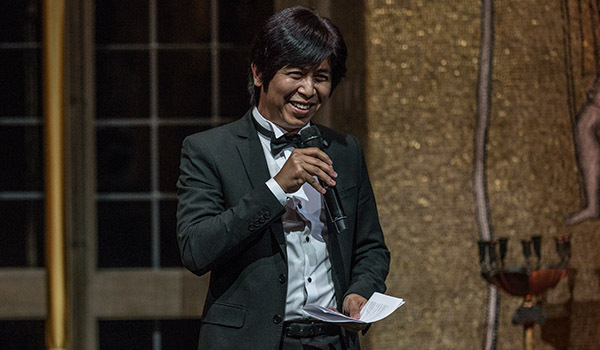 Our global awards recognise the contributions of individuals to the global green building movement. 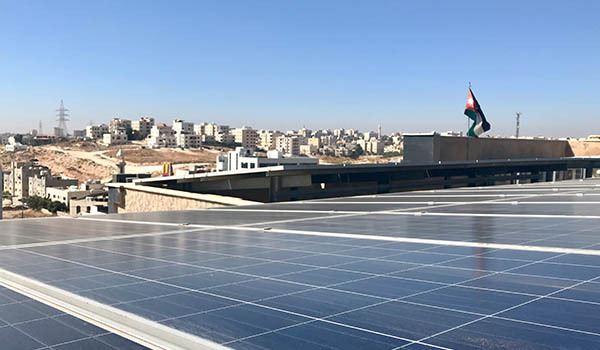 Register now for the unmissable MENA Green Building Congress 2019 on 25-26 February in Amman, Jordan! Join us to learn about the latest green building trends across the industry and to understand the opportunities and challenges relating to green buildings in the region.